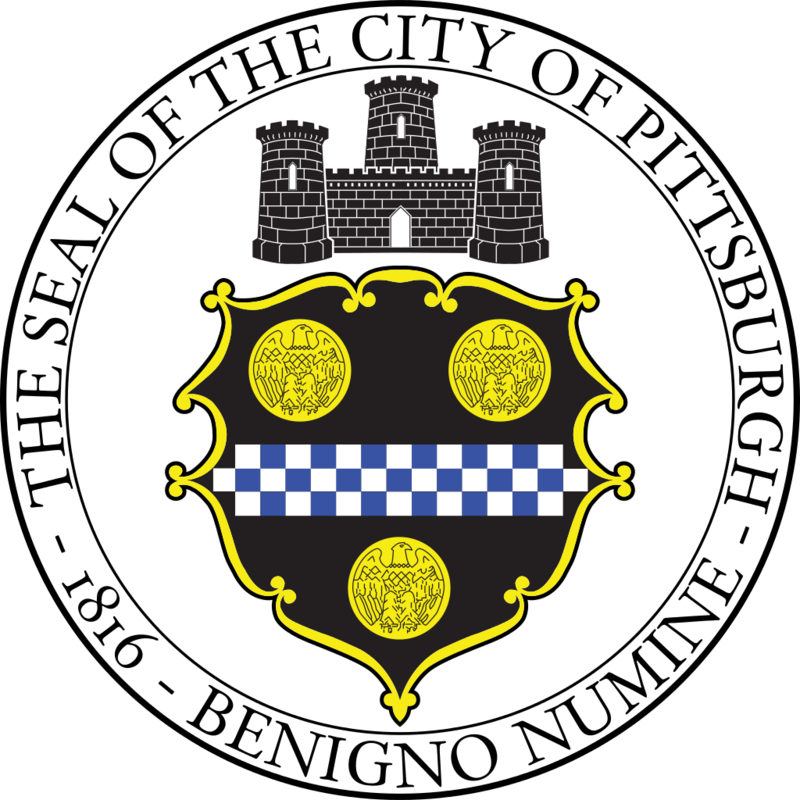 The Urban Redevelopment Authority of Pittsburgh (“URA”) is seeking proposals from professional architectural, engineering or other qualified firms to develop a Historic Structure Report and create a preliminary treatment plan for the former Larimer School (“Site”) in the Larimer neighborhood in the City of Pittsburgh (“City”). When completed, the information obtained in the assessment will allow the URA to proactively plan for the maintenance, stabilization and reuse of the Site, while working to preserve the character defining features. The respondent should submit one (1) electronic copy in a bookmarked PDF format and one (1) hard copy of the proposal package printed to double sides delivered by hand or Express Mail or other nationally‐known overnight courier. All proposals must be received by the URA before the due date listed on the first page of the RFQ. Proposals received after the deadline will not be accepted. Postmarks are not sufficient. We'd be happy to answer it! Send it in to jedwards@ura.org.